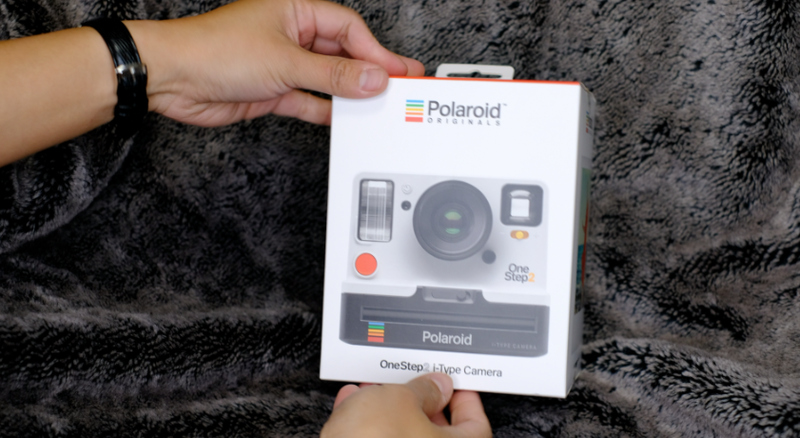 Unboxing Polariod One Step 2! //Cheers Marie! - live life and enjoy! 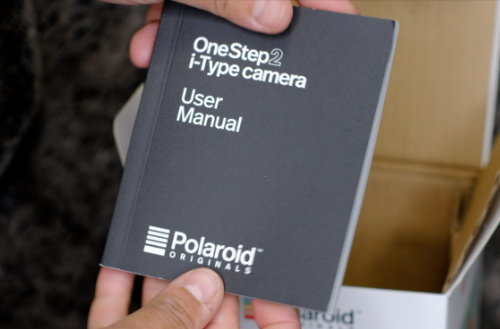 Unboxing Polariod One Step 2! //Cheers Marie! Almost Memorial day weekend!!!! Are you ready? hehe i am!!! New video! Unboxing Polariod One Step 2! This been release for a few months now but i'm just jumping on this polariod original bandwagon. 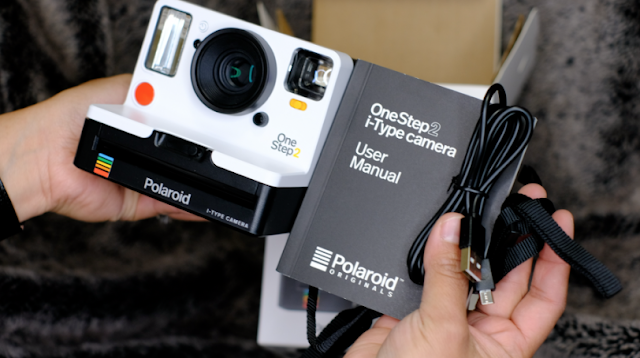 I will post a comparison video about the new Polaroid one step and Polaroid one step 2. For now enjoy this unboxing.